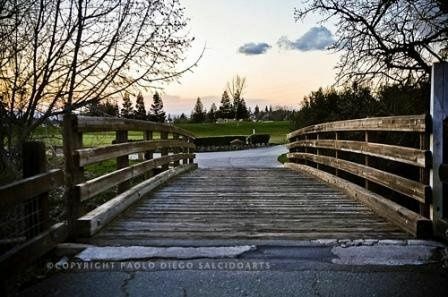 Located on a bench of land just above Ygnacio Valley near the growing city of Clayton, Oakhurst Country Club is an exquisite choice for your wedding ceremony and reception. 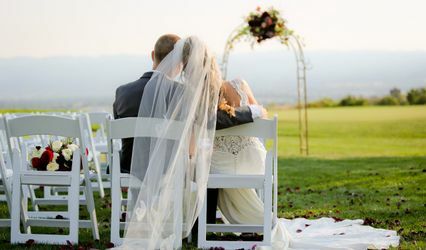 The awe-inspiring views of the foothills of Northern California’s coastal range, coupled with the picturesque backdrop of the clubhouse provide an elegant and romantic setting for your new beginning. Overlooking the Ron Fream designed course, breathtaking views of the surrounding countryside are enhanced by the club’s personalized service with attention to every detail. 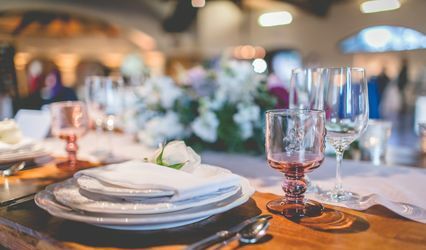 You can relax on the day of your wedding, knowing that the expert on-site staff will attend to the needs of you and your guests ensuring a memorable celebration. 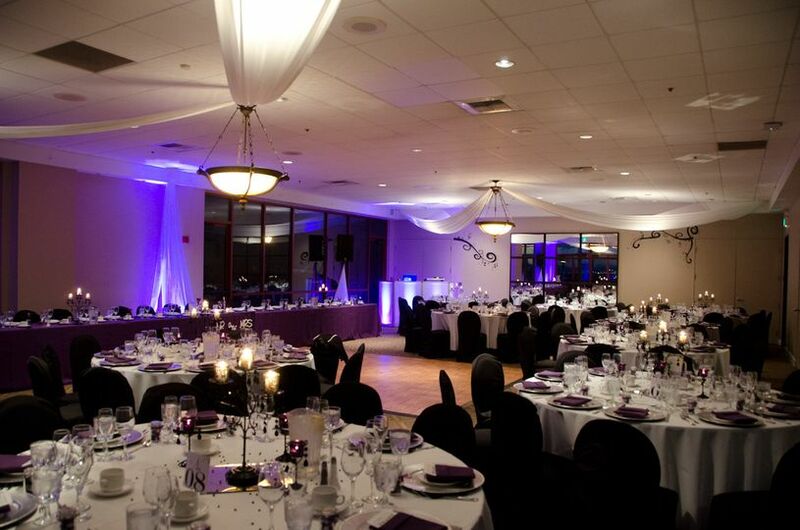 Two unique rooms are available for your event, all offering floor-to-ceiling windows with endless views of Mount Diablo, and each with its own private terrace overlooking the perfectly manicured golf course. Vistas from the west-facing Heritage and Diablo View rooms are impressive. With seating for up to 170, the larger Heritage Room features a sweeping panorama of the Diablo Valley from Pleasant Hill to the Carquinez Strait. The smaller Diablo View Room faces the vividly chiseled profiles of Mt. Diablo’s lesser-known side and is ideal for groups of up to 50 guests. 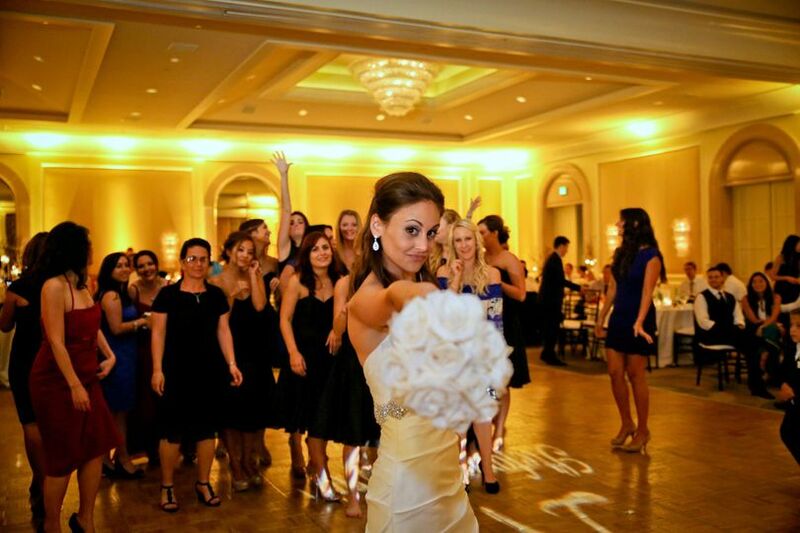 A dressing room for the bridal party may be arranged. 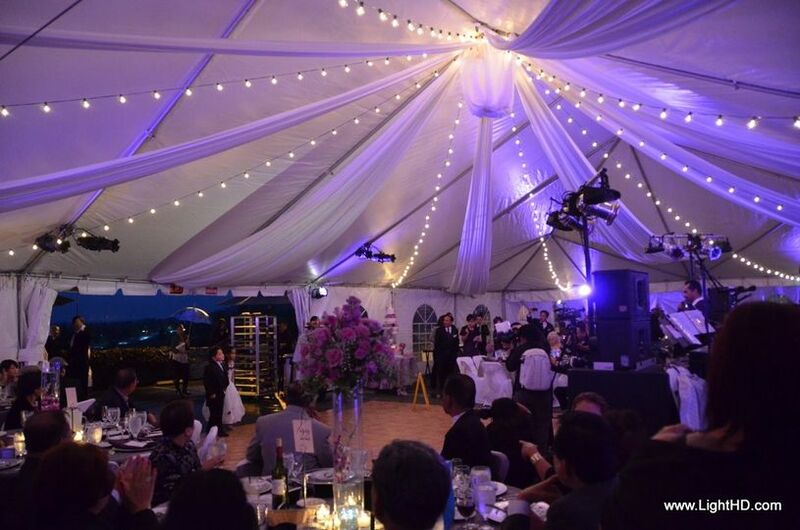 At Oakhurst Country Club, the professional events and catering team prides itself on delivering delicious cuisine and impeccable service, time and time again. You can look forward to a delicious meal, custom designed by the Executive Chef using only the finest ingredients. 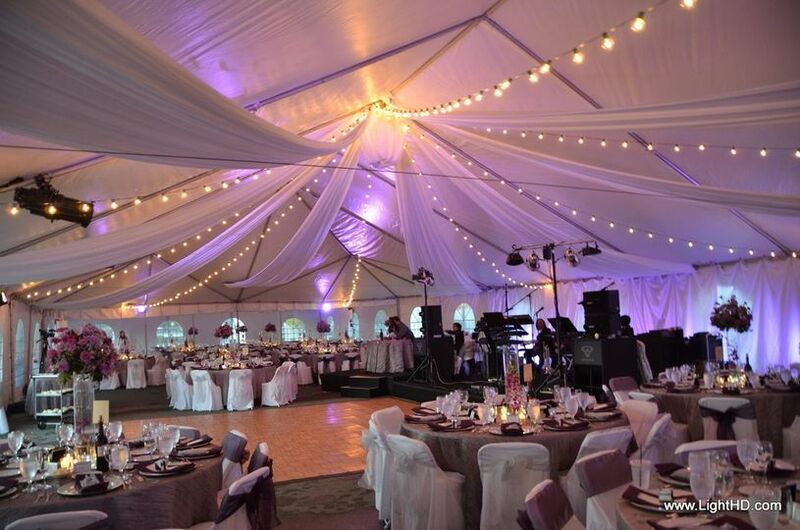 Event packages are available with an array of choices to make your day special. 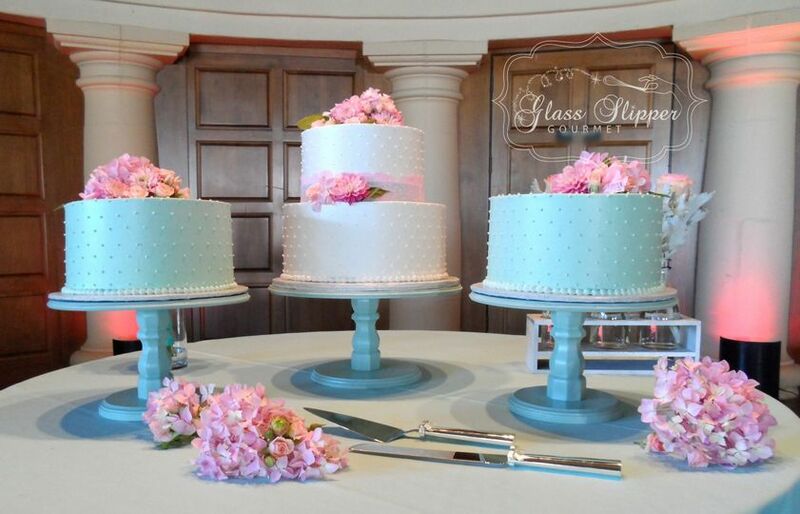 With the ability to add elegant touches like white glove service at your cocktail reception and a delectable gourmet coffee station; from the beginning of your ceremony to the last toast of champagne, you can rest assured knowing that your wedding will be truly remarkable. 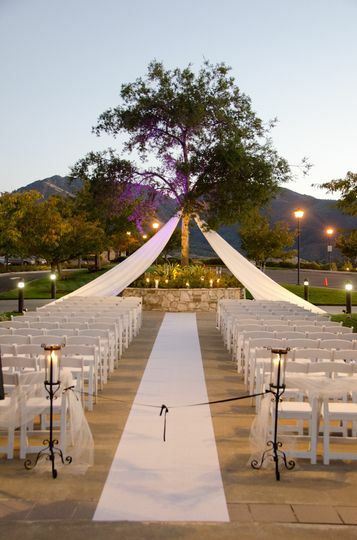 Whether you envision your ceremony indoors or out, Oakhurst Country Club can deliver. 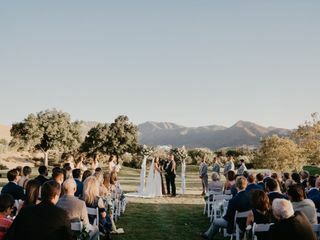 With the ability to accommodate up to 170 guests, the visually arresting landscape surrounding the club provides a naturally beautiful setting for exchanging your vows. Check out this fantastic tool! 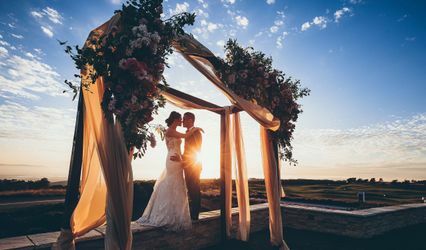 You are able to create your dream wedding while being price conscience and the Dream Wedding Calculator helps you do just that. The Dream Wedding Calculator is a step-by-step approach that will guide you through decisions, help you plan your cocktail hour, reception dinner and instantly see the budget estimates. The program even allows you to edit your choices on the fly to compare price estimates. Have questions? Liszette, the virtual advisor will give you clarification and hints along the way. Once you are complete with your planning, you may save your summary by a free log in, or email and print your choices to share. 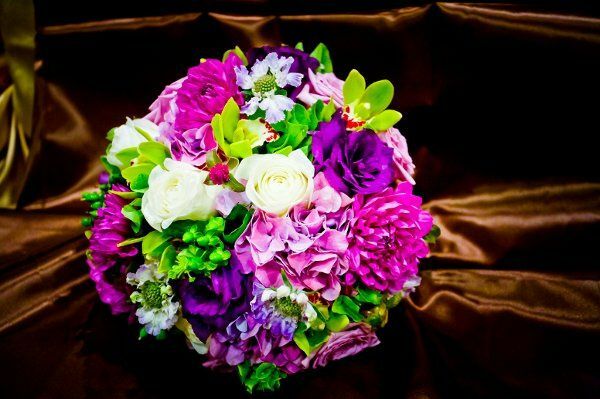 Click here to see how www.dreamweddingcalculator.com will be an invaluable asset to planning your special day. We had to ask for another table for gifts when we arrived and staff was so helpful in doing so! Everyone was friendly and professional and did an outstanding job! During selection choices for food and ideas, Susie came through with great suggestions. The party was over a week ago and people still keep telling us how beautiful the location was and one even said that it was like a mini wedding. Details were there and it showed! Susie goes above and beyond and so does their hardworking staff. Everyone also commented on how professional the waiters were and the bartender was so friendly and nice. We are brainstorming for another event to hold at Oakhurst - possibly my parents 50th anniversary in a couple of years or maybe wedding bells for me in the near future :) If you are considering holding an event here you simply cannot go wrong! 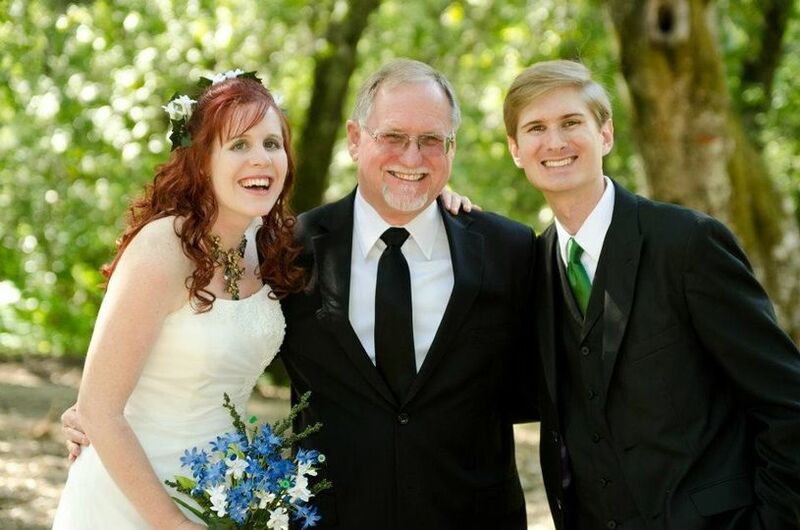 I absolutely an so happy I got married at Oakhurst Country Club. 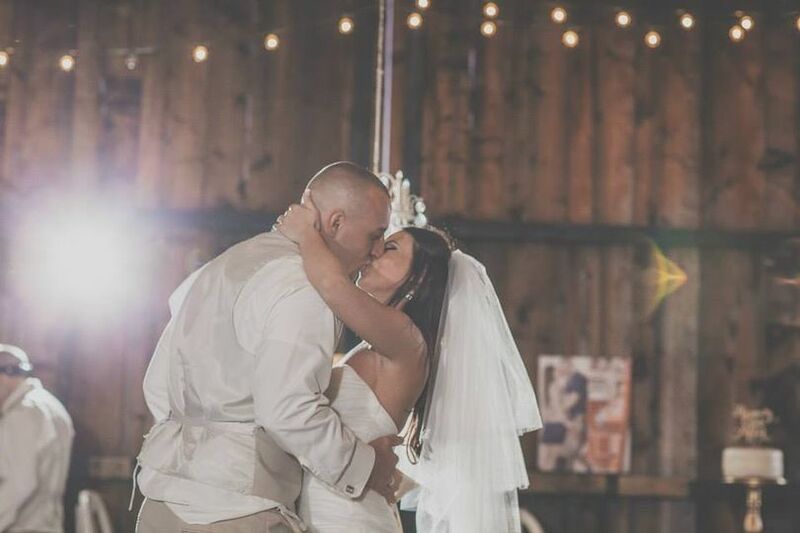 My husband and I were married on 6/23/18. We choose OCC as our venue site almost a year and a half before the wedding. We selected OCC because of the stunning views of Mt. Diablo. OCC has multiple sites where you can get married. We had 130 guest and got married on the golf course. It was gorgeous!! We got married at 6:30 in the evening, had a cocktail hour, and reception until midnight. All the food was delicious!! The staff was great with planning, assisting with coordinating, and having the event run smoothly. OCC has a bridal fair around March. I highly recommend attending if you are looking for vendors. I went after booking OCC and I met the DJ and event coordinating company at the fair. It was great to have OCC referrals to other vendors such as Magic Entertainment and Eventfully yours. There are a lot of positives I can say about our wedding day and how beautiful and fun it was, it was perfect because of our amazing venue. Oakhurst Country Club was an AMAZING venue. The staff made the entire process so enjoyable and easy. My guests loved the location and the food. The pictures have turned out amazing. I really can't recommend this venue enough!! 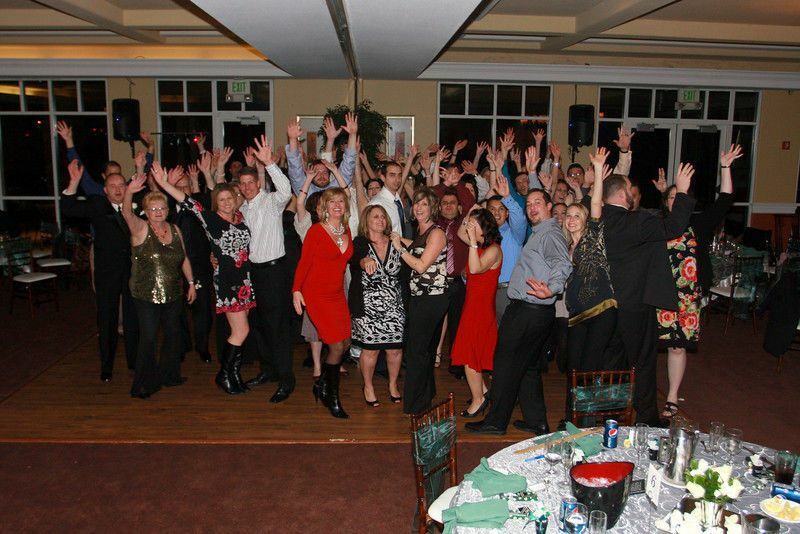 I have worked with Oakhurst Country Club for many years and they do a great job. 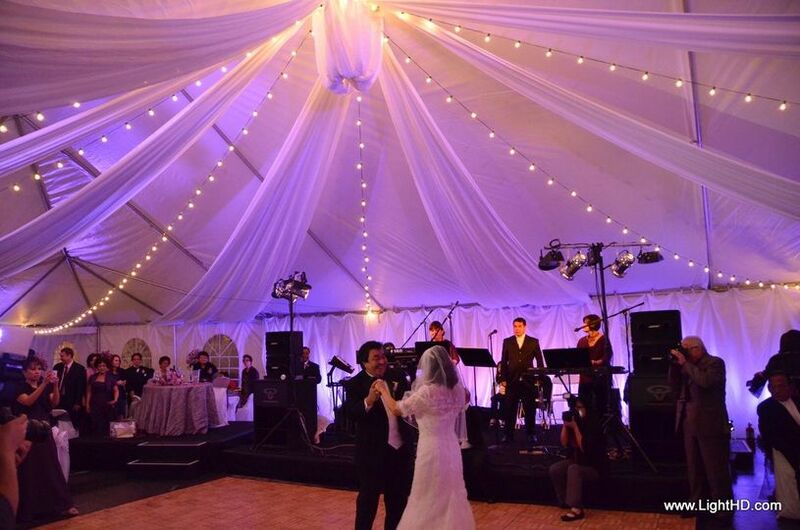 It is one of the best kept secrets to have your wedding as they are a private country club that allows you to hold your event. 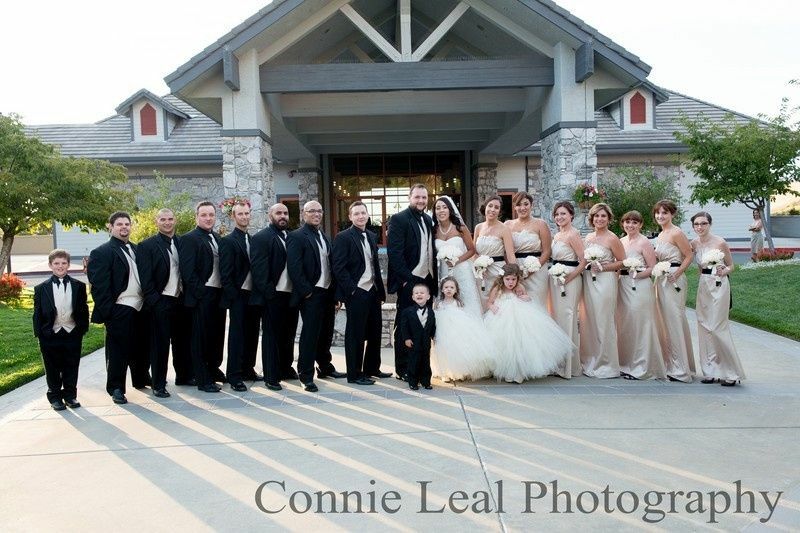 Oakhurst Country Club is a wonderful venue for weddings. Susie will go out of her way to help with all the planning details. 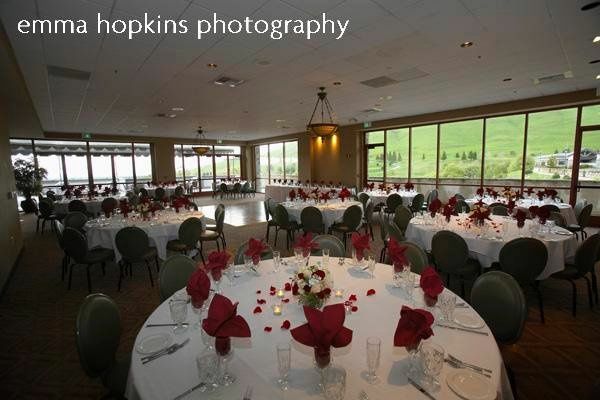 There are multiple areas which can be used for ceremony and a nice ballroom with stunning views for the reception. 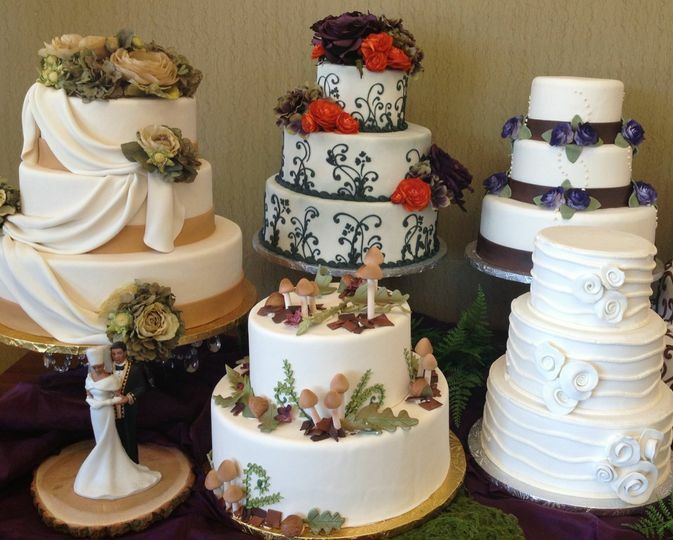 Brides & grooms, Oakhurst is a must see! 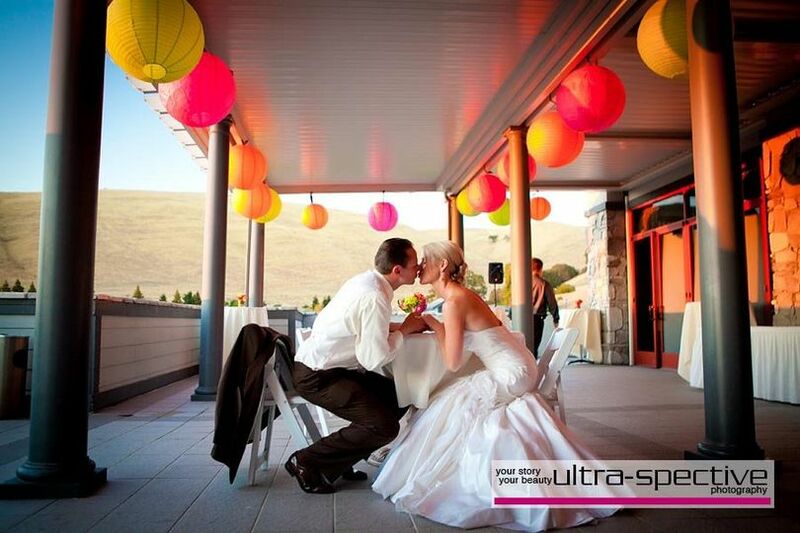 A favorite local venue with stunning views. 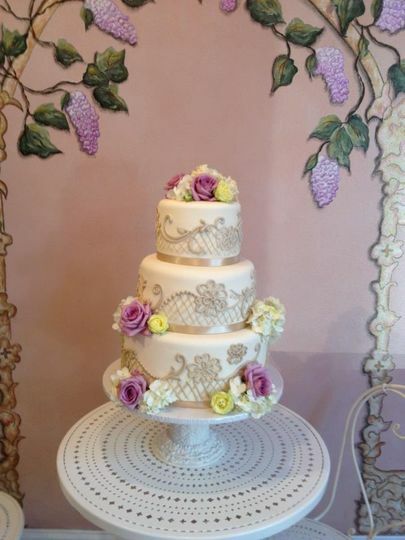 Professional, chic and delicious!